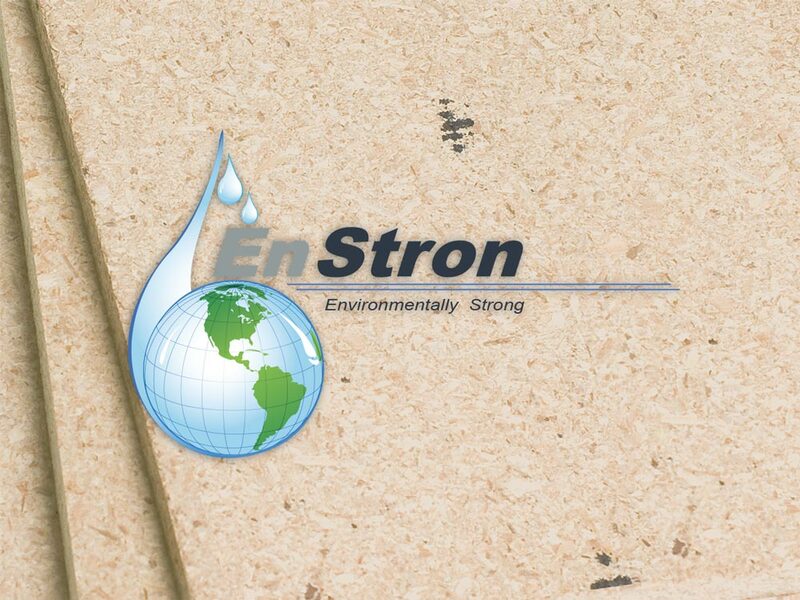 EnStron underlayment is a panel with higher density. A smoother more consistent surface. One that eliminated delamination, and color bleeding issues. 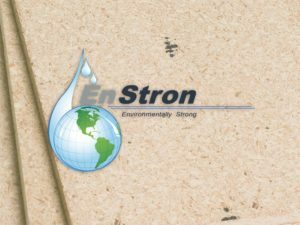 EnStron is engineered with recycled wood fiber and low formaldehyde fuming that makes it the most environmentally friendly underlayment choice. It is backed with a 15 year limited warranty.